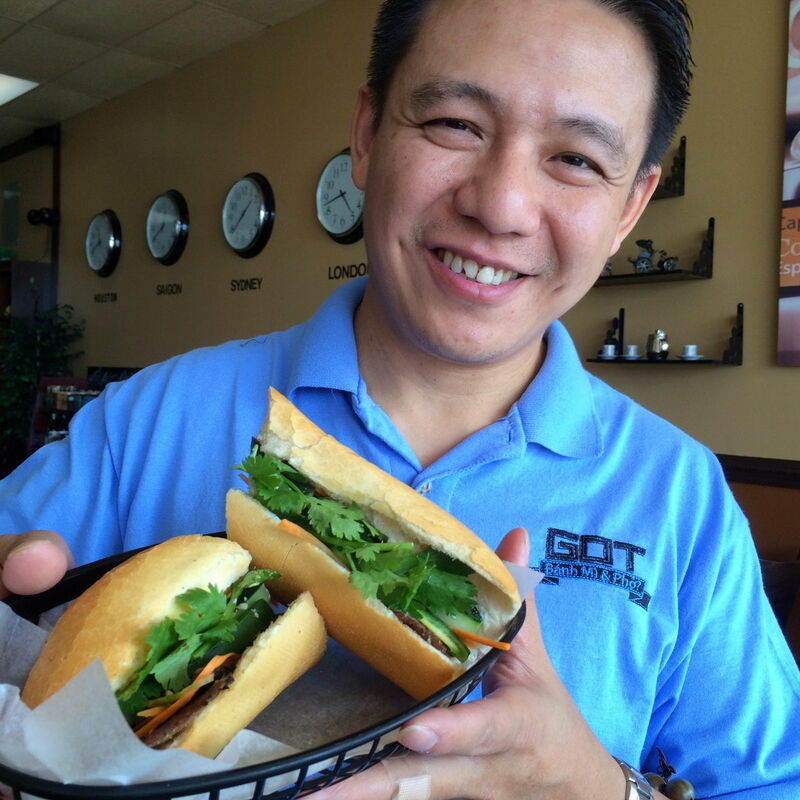 Got Banh Mi & Pho? 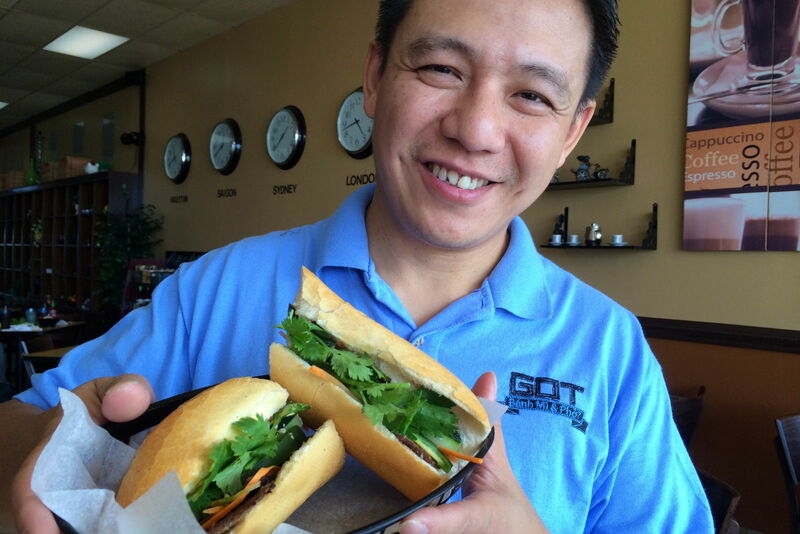 Grilled beef makes a unique banh mi sandwich, and the version at Got Banh Mi & Pho? is a stand-out. The beef is sliced very thin and soaked in a lemongrass, garlic and honey marinade, then quick-cooked when you order the sandwich. We sampled one with the banh mi lunch special that includes your choice of sandwich, a bag of chips and a drink for $4.99.